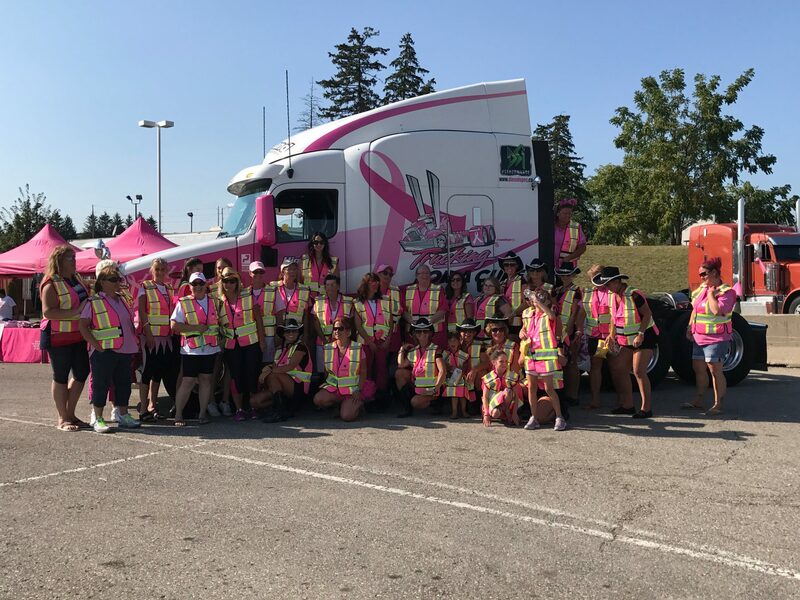 I just seen all the trucks go up Dundas street in Woodstock, And this is a GREAT way to support breast cancer!!! Go big or go home and you guys definitely go big!!! This is the best thing I’ve ever seen in my life! Good job guys!!! !